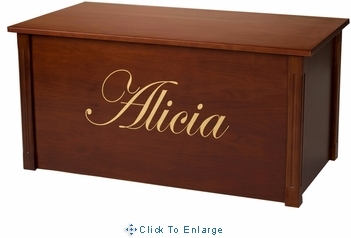 Wood Creations Inc. produces handcrafted and personalized toyboxes and toy chests for the juvenile furniture industry. they are located in Bismarck, North Dakota, USA. Their trademark is "A Toy's Dream Home", they make toyboxes that any toy would love to call home! These toyboxes are like no other in the industry! 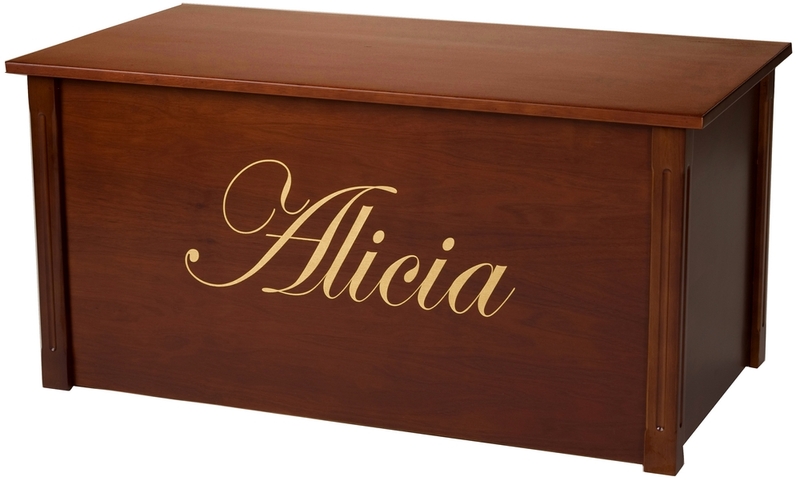 These beautiful oak, dark cherry, espresso, and bamboo toyboxes and toy chests are tastefully designed and handcrafted featuring personalized lettering and laser engraving. These toyboxes are safe, well built and feature the ultimate in classic design. All of the toy boxes are shipped "ready to assemble" .